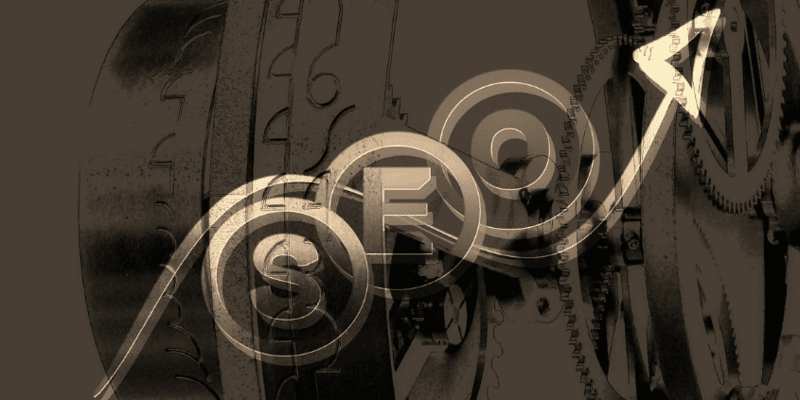 SEO 2015: What Do Facebook and Ebay Have In Common? That’s right: the world’s largest social media platform and online marketplace doesn’t have the content they are famous for. Without its millions of subscribers posting links, statuses, photos, and videos, Facebook may just be another blue-hued website. If buyers and sellers didn’t flock on Ebay, the site would just gather flies. It’s funny how the most successful companies now literally began out of nothing (because technically, they don’t own any of their content – their users do). Thus, a new type of exchange is born: one where tangible products are less important, and experience is more sought after. If we learn from their example in terms of digital marketing, where is it leading us? What future could we expect from lucrative platforms that in theory don’t possess anything? Sites like Facebook and Ebay may not contain anything in terms of tangible assets, but they offer one thing people crave the most: experience. Nowadays, when people think of restaurants, they don’t just think of food. They also rate the ambiance, the freebies, the service, and location. It’s not enough to be the best diner in town – you need to offer good seats and friendly waiters. Why? Because people are buying experiences now. When we say ‘experience’, it is ‘something personally encountered, undergone, or lived through’. More than just a steak for example; it’s the way the meat is paired with your wine, while soft violin music and chatter play in the background. For Facebook, it meant becoming more than an online hang-out: it’s a quick and easy way to connect with old friends again. Unlike other platforms, it has a simple interface that allows for users of any age bracket to quickly adapt to. The seamless experience, coupled with other offerings (stand-alone apps, Instagram, and strong mobile presence), have made Facebook a popular mode of keeping in touch with friends and family. 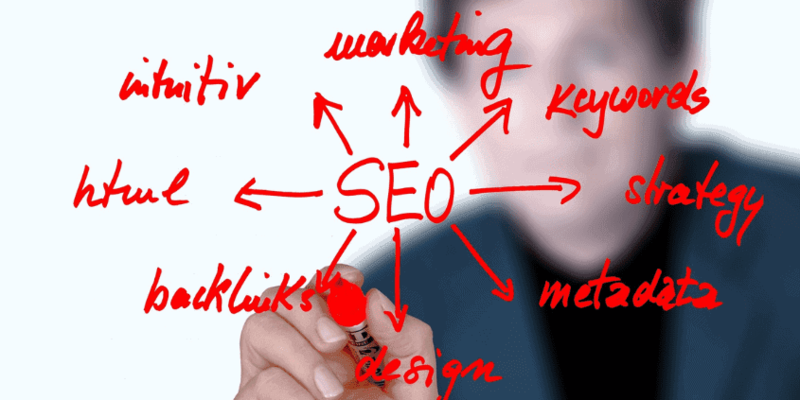 Search engine optimization is far from dead (although a lot of people seem to think so). In fact, it has branched out and evolved into one, integrated process of creating better user experiences. For instance: an SEO company can provide more than just digital marketing; it can offer timely reports, 24/7 customer service, and free consultations – all of which are intangible. SEO itself is an experience (you can’t necessarily ‘touch’ the results you get from it, except for actual sales). Although your firm can claim to be one of the best in the area, if the way you present yourself feels tepid, then customers may look elsewhere. Perhaps the aspect of SEO most in touch with human experiences is content and social media. Nowadays, people consume both in large amounts that it’s often hard to keep up. Using Buzzfeed as a good example, the platform’s referral traffic is mainly driven by social media signals. The website leverages on human emotions to create and share content; thus, making them one of the most popular online sources of information (though most of their content began elsewhere). Looking at how Buzzfeed has established itself, it’s easy to see why people prefer their platform. One, they focus on user-generated content, which means users are free to create what they like, and those with the most interesting pieces get promoted. Second, they have a main format for headlines: clear and catchy. Third, they make it easy for people to find what they are looking for based on category (trending, LOL, Win, Fail, Cute, etc.). All these contribute to a fun customer experience that makes people come back for more. If Content and Social Media are Winning, Is Search Dying? Not exactly. People still use search engines to find what they are looking for – it’s just that nowadays, they don’t want to simply ‘find’, they want to ‘discover’. And plenty of platforms offer this type of action (like Pinterest). In its most literal sense, to discover means ‘to become aware of (something) for the first time’. Seeing similar stories, stumbling across related news, or looking at an unexpected image could be considered discoveries. How will users benefit from this? Can they interact with it? Does it elicit emotion of any kind? If I see this on my friend’s Feed, will I share it? In order for search to be at par with content and social media, it needs to appear like a ‘discovery’. Maybe because we now live in a hectic world; or perhaps it’s the demands of being an adult – but we all want to feel like kids again. As if the world was new and there’s always something new to learn. That inner voice in us that’s always curious should be our driving force for developing strategies that last. Don’t be afraid to experiment, especially in the world of SEO services. Don’t forget: plenty of sites today came out of nothing. But they are what they are today because in exchange, they offered something no money can buy. Be it a discovery or an experience, make it worth people’s time.